All of the machines were made fully operational on August 24; the Liebherr unit was delivered in pieces July 13 and was then assembled over a one-month period. 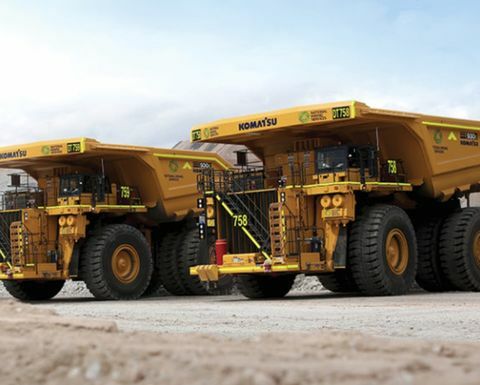 The excavator, with an engine capacity of 4,000hp (2,984kW), has a 92 tonne-per-pass capacity (48m3). 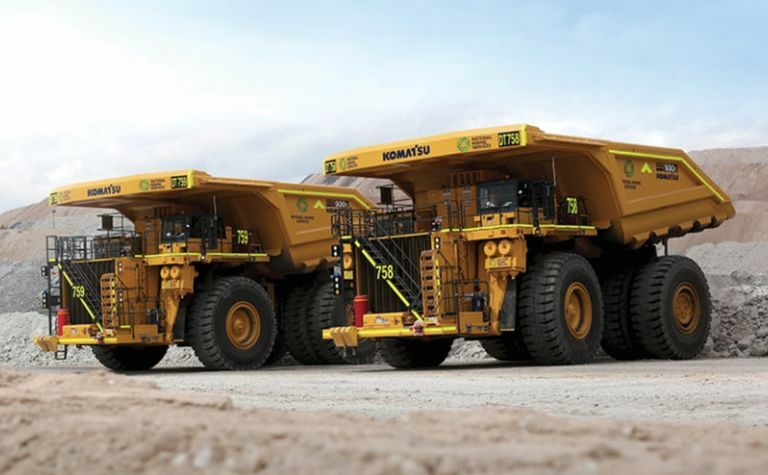 "The 930Es are notorious for being difficult to source and are some of the larger dump trucks available on the market," National Mining Services said, adding that the 930E has a load capacity of up to 320t per load and a 2,700hp (2,014kW) engine. 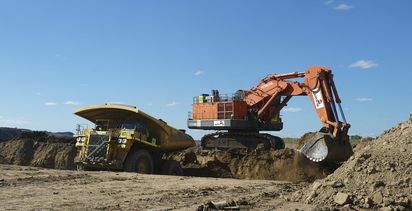 "The mining industry is experiencing the early signs of a recovery, with many companies such as Idemitsu steadily increasing production through the use of ‘ultra-class' equipment," National Group managing director Mark Ackroyd said; National Group is the parent company of National Mining Services. 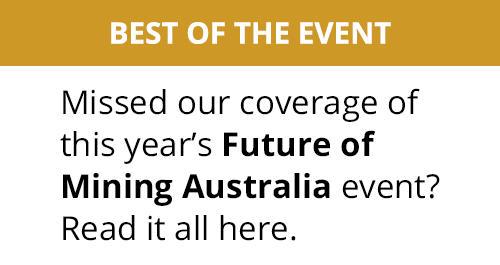 "This highlights a turning point for the mining industry and the Australian economy as a whole. 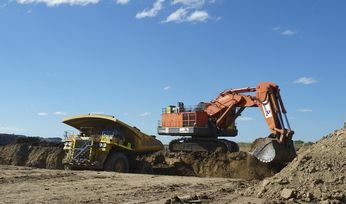 After several years of a contracting market, it is promising to see large-scale mining operations investing more resources into ‘ultra-class' heavy earth-moving equipment in order to increase production." 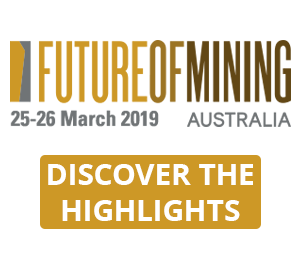 Boggabri is 80% held by Idemitsu Australia Resources through its subsidiary company, Boggabri Coal, 10% by Chugoku Electric Power Australia Resources, and 10% by NS Boggabri. It produces a high-vol, low ash and low sulphur thermal/PCI/coking coal at a rate of about 7 million tonnes annually. It is projected to produce saleable coal through 2033.